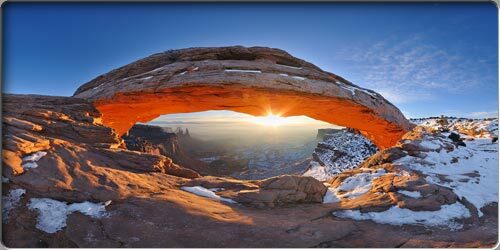 I invite you to view panoramas of my travels to the American Southwest.The panorama pictures were taken in years 2009 - 2010 mainly in Utah, California, Nevada, Arizona and New Mexico. 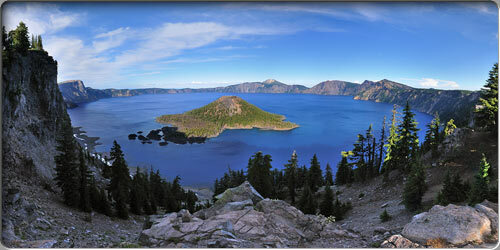 Here you can view panoramas of my travels to Northwestern US. At the moment there are panorama pictures of Oregon and Wyoming only. The Hawaiian islands are famous for beaches, high waves and volcanous. 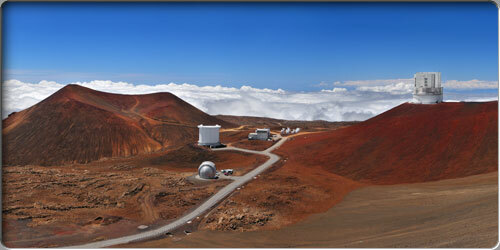 I invite you to view the panorama pictures of the islands: Oahu, Big Hawaii and Maui. 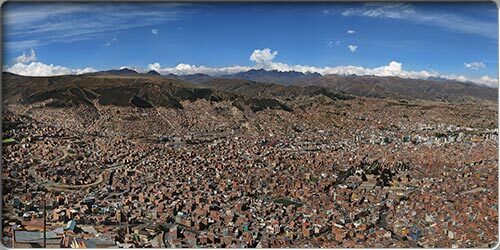 These panoramas were taken during my travel around Argentina, Bolivia, Peru, Chile in October 2010. 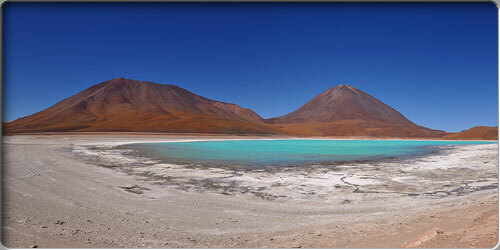 Most of the panorama pictures were taken in the Altiplano in Bolivia at the hight of 3600-4600 Meters above sea Level. The examples of gigapanoramas, that is panoramas which consist of milion of pixels. 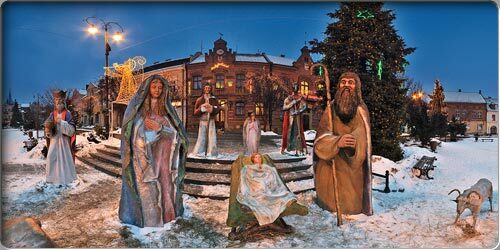 Multimedia presentation of the town Myslenice. Devils Garden, Grand Staircase Esc. Smoky Mountain Rd, Grand St. Esc. Alstrom Point, Grand Staircase Esc. The webpages marked with the grey sign are being prepared. Please have a look in a couple of days.